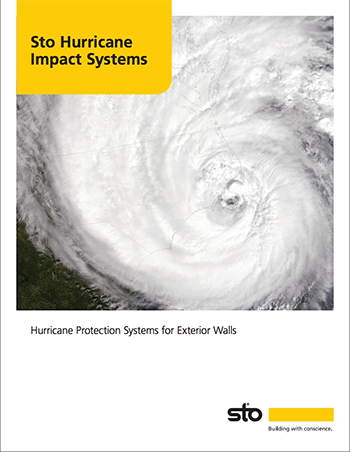 Integrated Wall Systems that deliver the best in performance, sustainability and design flexibility. 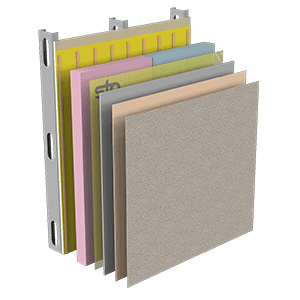 StoTherm® ci Systems integrate the following key elements – continuous insulation (ci), air/moisture barrier, drainage and a variety of textured finish options to create a superior, sustainable wall cladding. This high-performing, eye-catching system saves energy and stays attractive for years. StoTherm® ci improves indoor comfort and air quality while maintaining maximum curb appeal and lowering overall life-cycle costs. 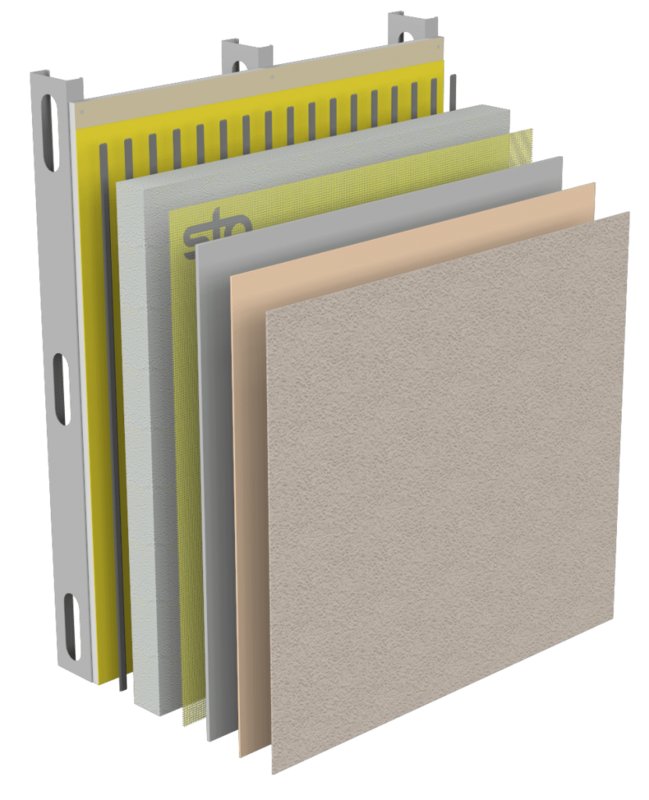 Durable, high performance, continuous insulation wall system incorporating Mineral Wool. The StoTherm® ci Mineral System is a decorative and protective exterior wall system that combines superior air and weather tightness with excellent thermal performance and fire resistance. 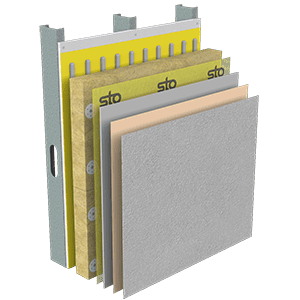 It incorporates noncombustible continuous exterior insulation and a continuous air and moisture barrier with Sto’s high performance finishes to produce an advanced high performance wall cladding assembly. Durable, high performance, continuous insulation wall system. A fully-tested system providing superior air and weather tightness, excellent long-lasting thermal performance and durability, incorporating StoGuard® liquid-applied air and moisture barrier and Owens Corning Foamular CI-C or Dow Styrofoam™ Panel Core 20 Insulation. This sustainable, high-performance wall system helps lower energy costs and reduces the carbon footprint of buildings. 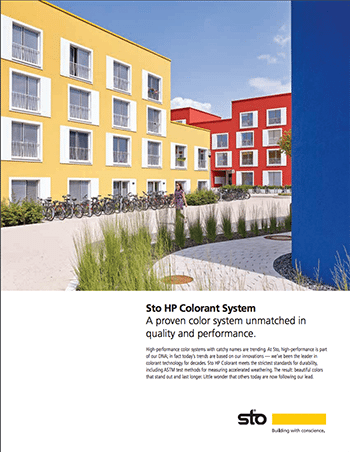 In addition, StoTherm® ci XPS offers unmatched aesthetic choices thanks to a wide range of decorative and protective finishes available in virtually unlimited colors. Superior energy savings, design freedom and versatility. 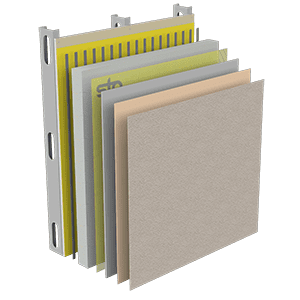 StoTherm® ci is a high-performance, exterior-wall cladding system that integrates a seamless air and moisture barrier with continuous insulation (ci) and advanced drainage capabilities. The result: excellent protection against moisture intrusion, as well as substantial energy savings thanks to a thermally efficient building envelope that enhances interior climate control and comfort. 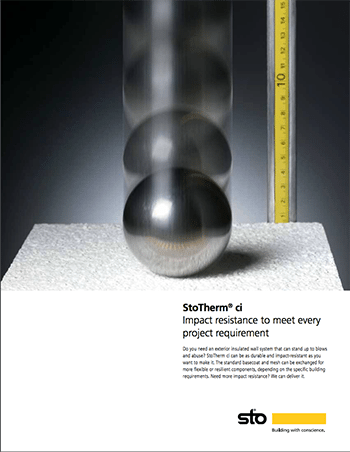 StoTherm® ci System works in any climate and is in full compliance with today’s energy and building codes. And because what covers the outside is just as important as the advanced elements inside, StoTherm® ci also provides a wide range of protective and decorative finish options to distinguish your project. 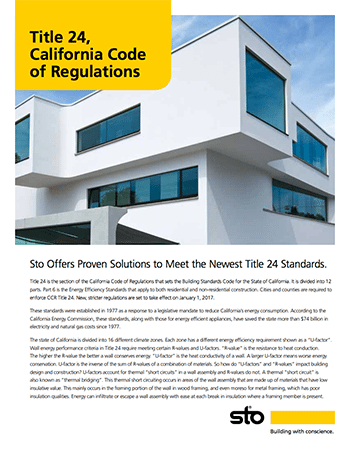 Use with a variety of Sto premium Standard & Specialty Finishes. 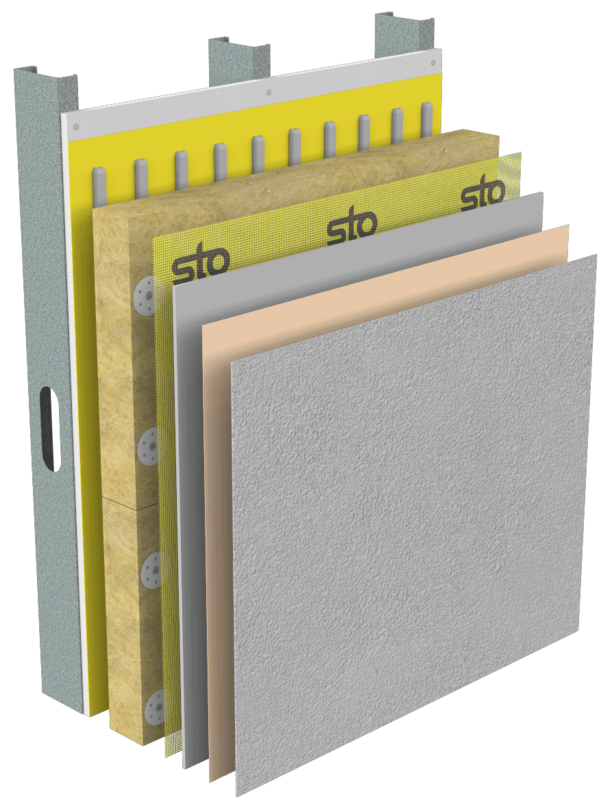 Sto TurboStick® is a ready-to-use, single component adhesive for installing Sto insulation boards in StoTherm exterior wall claddings, including StoTherm ci XPS. It is also used to attach continuous insulation in StoEnergy Guard® applications. 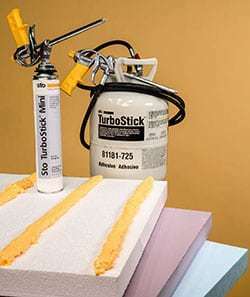 Compared to cementitious adhesives, Sto TurboStick delivers unparalleled convenience and speed. Sto TurboStick is available in both a cylinder and a mini applicator so you can choose the size that best fits your needs. 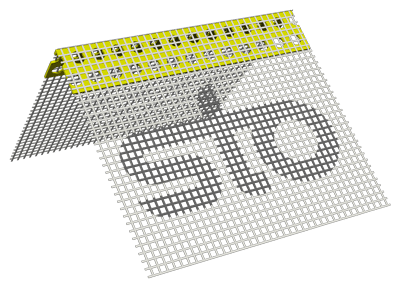 Sto Mesh Corner Bead Standard provides a solution to create true and straight corners which are resistant to chipping and cracking in StoTherm® ci wall systems. 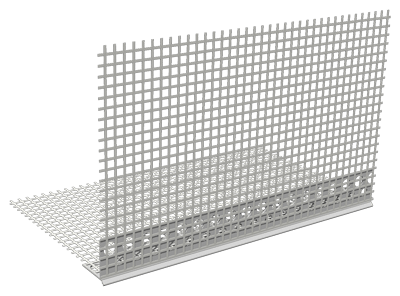 Sto Drip Edge Profile is a PVC accessory with integral reinforcing mesh that creates a drip edge and plaster return in StoTherm® ci systems. Its intent is to control the direction of dripping water and help protect the building enclosure from moisture intrusion in vulnerable areas such as fascia returns, balcony undersides and other projecting building elements. 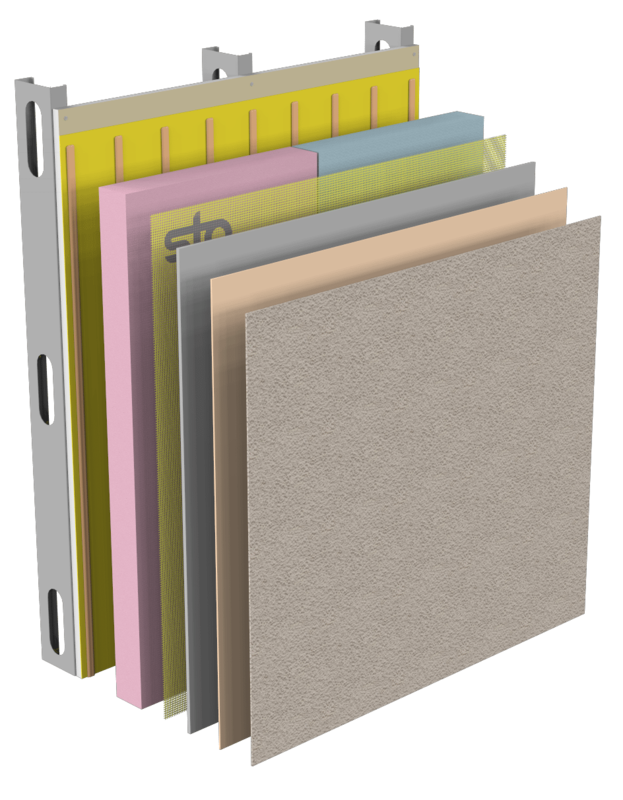 Sto Drip Edge Profile is easy to apply, eliminating labor and costs associated with cutting of drip reveals in foam insulation. The accessory also provides additional crack resistance with its integral mesh reinforcement and helps achieve straighter, cleaner lines at plaster returns.